Professional EMV test tools are an absolute necessity in EMV issuing, acquiring, certification and migration projects. UL offers a range of card, POS, ATM and host test tools. The UL portfolio includes test tools for American Express, Diners, Discover, Interac, JCB, Mastercard, Visa, UnionPay for development, testing and certification. The original BTT configuration containing all hardware necessary to run contact and contactless tests. 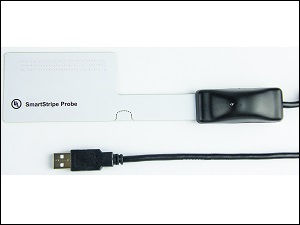 This includes SmartLink Box, SmartWave Box, cables, power supplies and any requisite physical magstripe test cards. 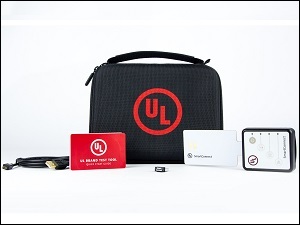 The most compact and mobile of hardware sets for the UL Brand Test Tool. This configuration supports all contact and contactless tests. 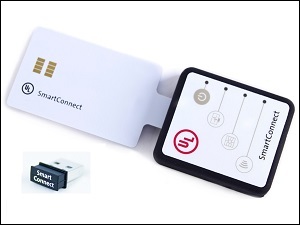 A compact and portable hardware-only kit used to replace the SmartLink and SmartWave boxes used by the UL Brand Test Tool. 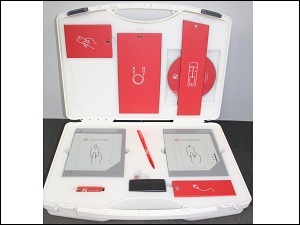 An innovative testing device for the UL Brand Test Tool. 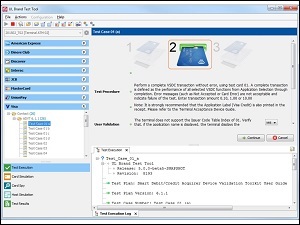 It emulates magstripe cards and eliminates the need for the BTT physical magstripe test cards. 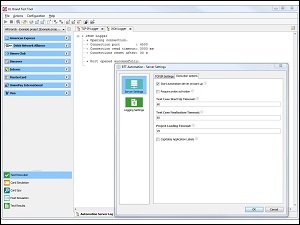 An optional module for the UL Brand Test Tool which simulates various hosts. 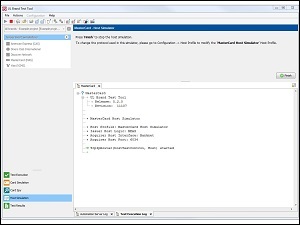 Create a fully automated payment terminal test environment combining the power of the qualified UL Brand Test Tool with your proprietary test automation environment. 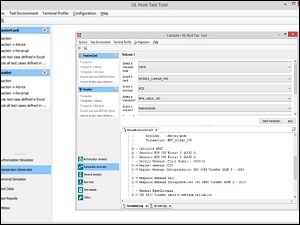 An optional module for the UL Brand Test Tool to test ATMs equipped with motorized readers. The solution to check correct personalization of EMV cards, covering all major payment schemes for contact or contactless cards and mobile applications. 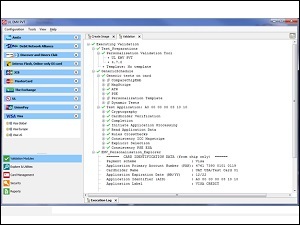 The comprehensive set of tools for testing EMV transaction processing hosts and switches.